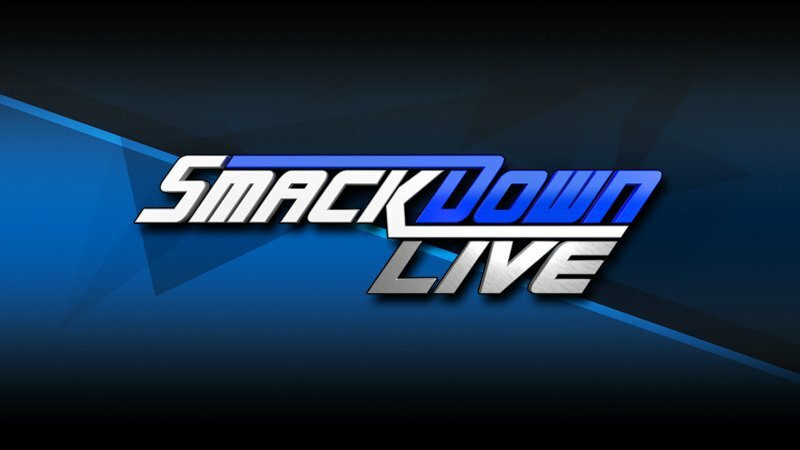 WWE has officially confirmed that Sasha Banks & Bayley will face The IIconics in a non-title match on SmackDown Live tonight. Peyton Royce & Billie Kay have been attempting to lure the champions over to the blue brand for a few weeks, and now, they’ve finally got their wish. The expectation is that all four women will wind up being in some kind of match for the titles at WrestleMania, but either way, it seems like we’re going to get some kind of push towards the showcase of the immortals from these four tonight.